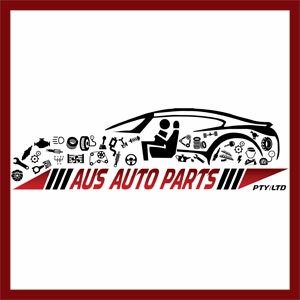 At Aus Auto Parts, we have been in business for over 20 years and have built a reputation among the best used car part dealers in Melbourne. 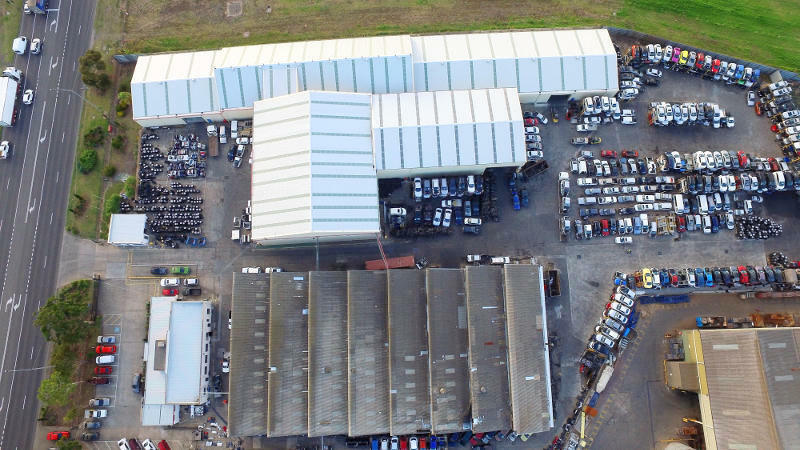 Our facilities are expanding from five warehouses at our premises enabling us to process 20 vehicles daily and store over 400 complete vehicles. Our staff, sales team are the most experienced and knowledgeable in the auto industry and each is committed to providing professional and courteous customer service.